Welcome to the website of the physicaltherapy practice from Ilse Brouwers and Daron Buenting, also known as Fysiotherapie Medisch Centrum Randwijck. The information on the website is to introduce ourselves and let you know what treatments we can offer you. Fysiotherapie Medisch Centrum Randwijck has contracts with almost all the medical insurance companies in the Netherlands. The treatments will not be paid by the insurance companies if you have only a basic insurance “basis verzekering”.You need to be additionally insured “aanvullend verzekerd”. In your insurance policy documents you will be able to see how many treatments per year your insurance will cover. Since 2006 patients can come to the practice without a referral from their doctor. We will do a screening to see if we are the right therapists for your problem and if there are no reasons for not treating you. If we have second thoughts we will ask you to see your doctor first before we start the treatment. For chronic illnesses a written referral from your doctor is nessesary ( the Ministry of VWS has a list of medical problems considered to be chronic). In that case the first 20 treatments will be paid through the “aanvullende verzekering” and all the following treatments will be paid by the “basis verzekering”. If you do not have additional insurance then you will have to pay the first 20 treatments yourself and then from the 21 treatment on the “basis verzekering” will take over the payments. 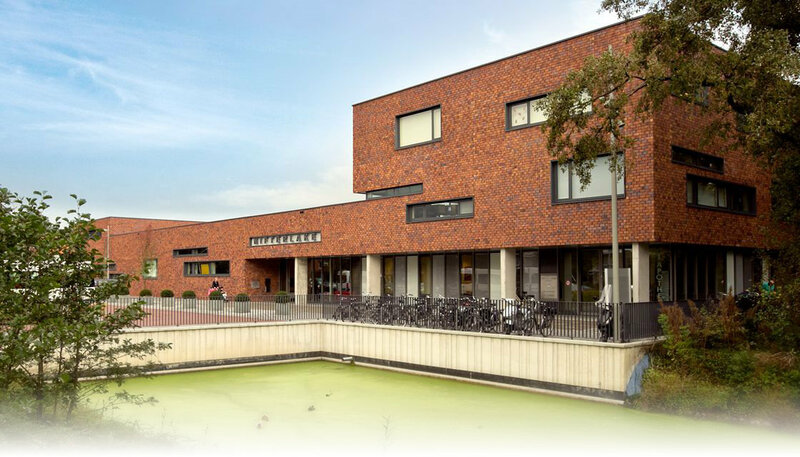 Since 2012 our practice participates in the Medisch Centrum Randwijck (MCR). In our center we work together with doctors, pharmacists and psycologists. We are a multidisciplinary center. Our practice is a member of the Samenwerkende Amstelveense Fysiotherapeuten (SAF). If we do not have the expertise we can refer you to one of our collegues in Amstelveen. Through our website under “aanmelden” and we will call you back. What to bring with you for your first appointment? A towel to put over the table. If you cancel your appointment 24 hours prior to your scheduled appointment time and you wish to reschedule you will not be billed. If the cancelation time is less than 24 hours and we are not able to fill the reserved time we will be obliged to bill you.